We are engaged in offering Carbon Composite Cylinders. Keeping the diverse requirements of the customers in mind, our company is involved in offering a superb quality range of Composite Cylinder. 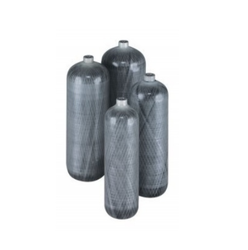 Banking on our enriched industry experience, we are able to supply Carbon Composite Cylinders. We are amongst the most reputed names in the industry, offering Carbon Composite Cylinders. We Supply self-contained breathing apparatus (SCBA) and life-support cylinders for firefighters.We offer full-wrap carbon composite cylinders. 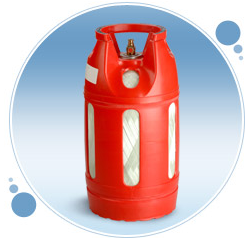 These Cylinders are available with water capacity from 1 liter to 9 liter and can sustain working pressure of 300 bar. Our reputed entity is engaged in supplying Carbon Composite Cylinders.